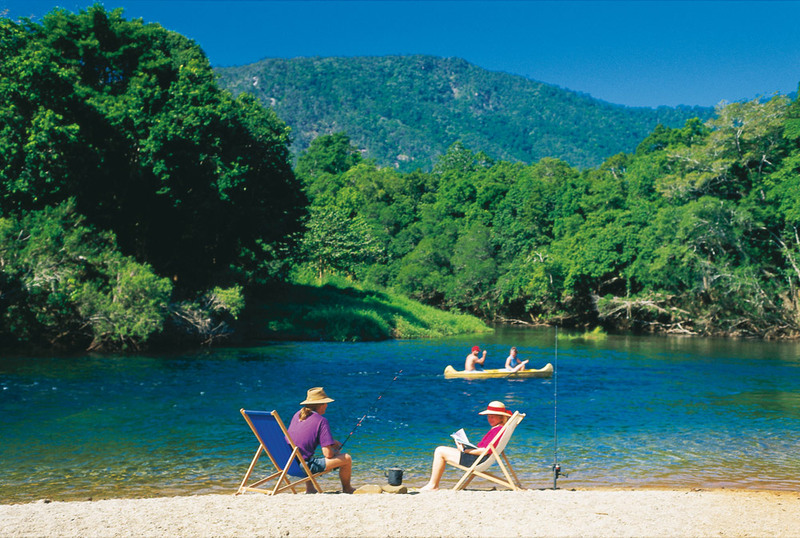 Welcome to Tropical North Queensland, a holiday makers dream and a fishing paradise. 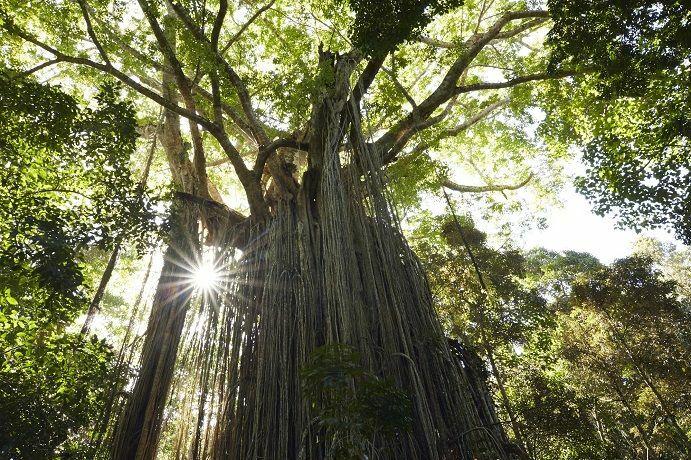 Growing from pioneer days, Tropical North Queensland has boomed as a major holiday destination with a host of wonderful natural attractions and a lifestyle to be envied. 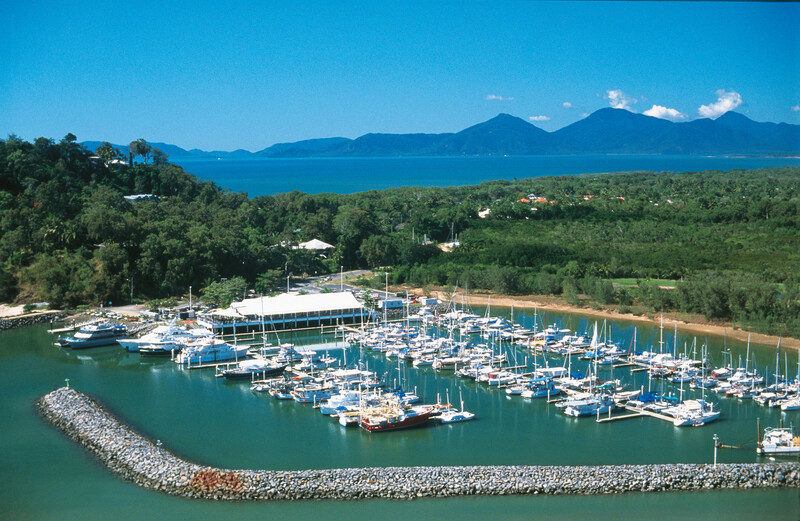 Cairns, the gateway to Tropical North Queensland, was settled in 1876 and today is a cosmopolitan city with access to the tropical wilderness of the World Heritage listed rainforests and the spectacular Great Barrier Reef. 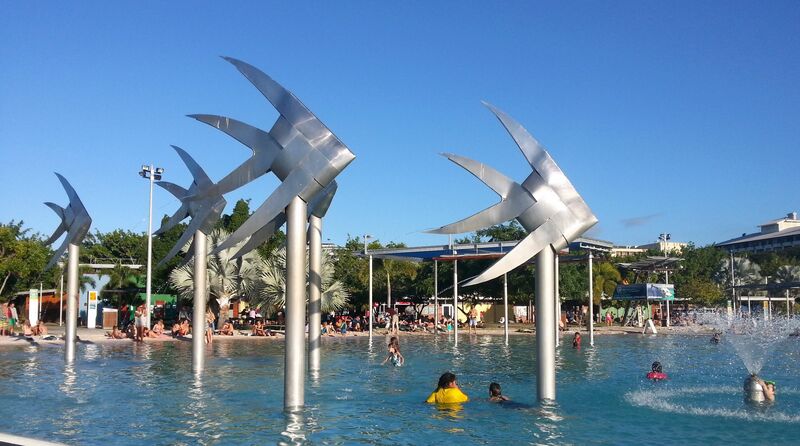 Cairns has accommodation from five stars to back-packer. 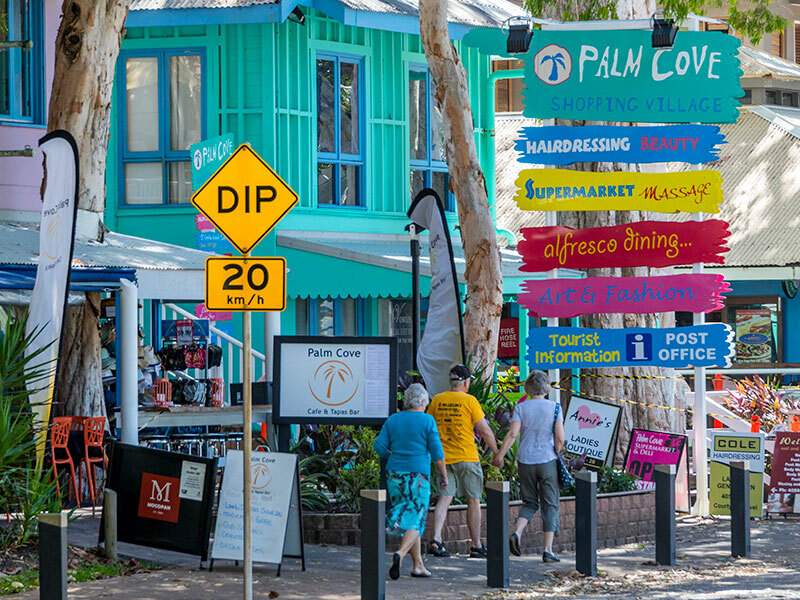 The streets are lined with eateries, hotels, plazas, galleries, markets and modern facilities to help visitors enjoy the treasures of Tropical North Queensland. 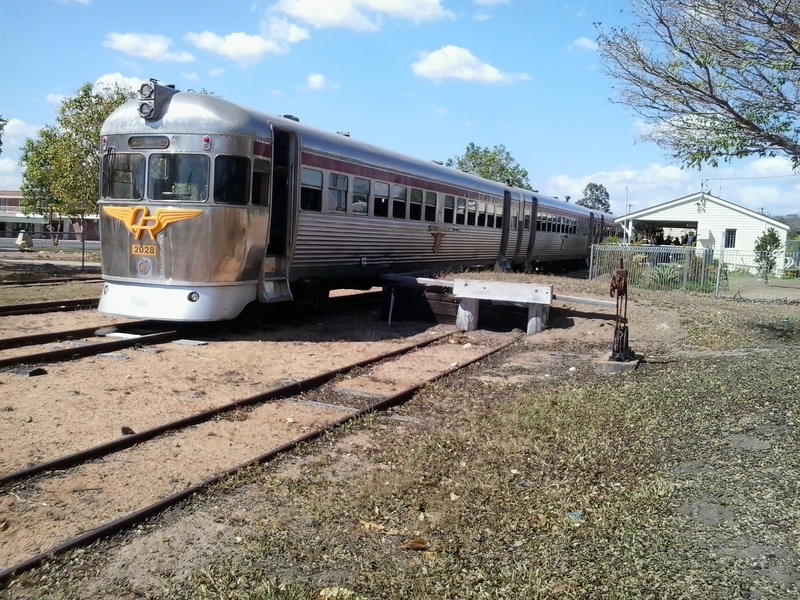 The city also boasts an international airport and seaport with transfer and tour facilities. One of the pleasant surprises is how close and accessible everything is in Cairns. 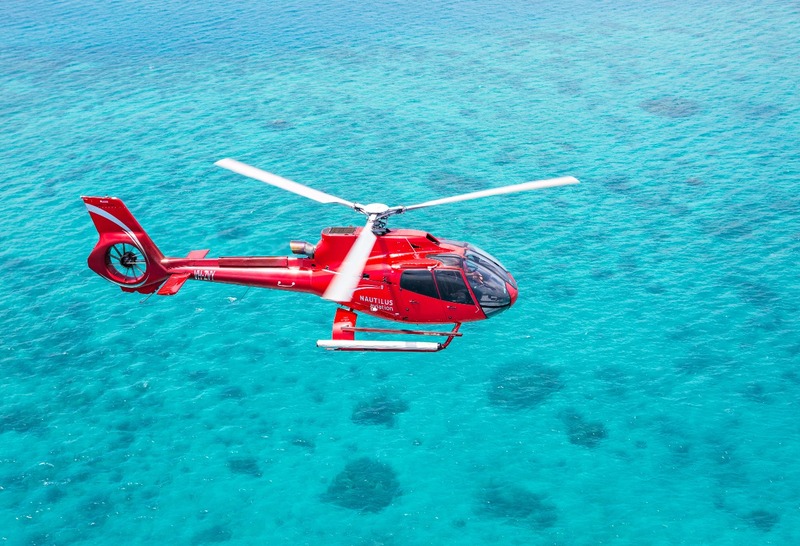 The airport is only a few minutes drive from the city centre and your fishing vessel is docked only minutes away from your hotel at the Marina. 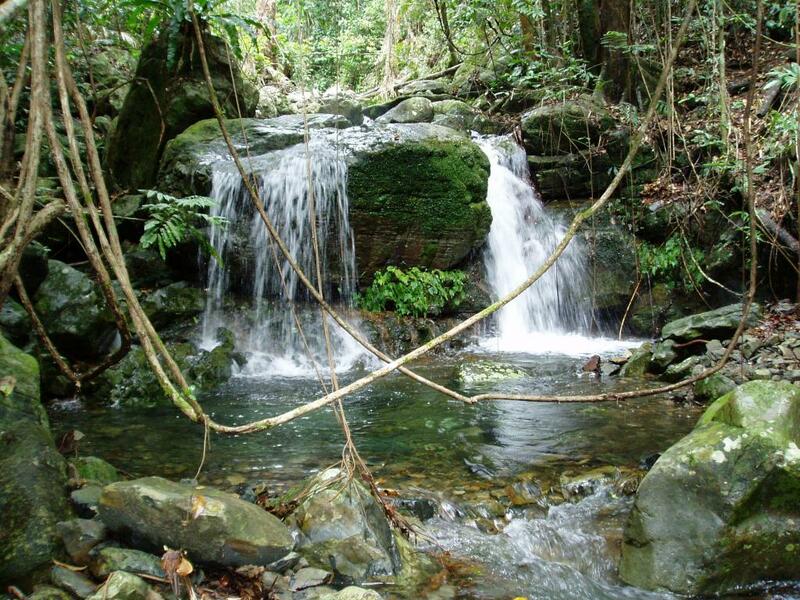 Cairns is located in the Tropics and therefore has two distinct seasons, the ‘Wet’ season and the ‘Dry’ season. The ‘Wet’ Season runs from November to April and is accompanied by balmy temperatures and seasonal rain showers. The ‘Dry season’, from May to October, has idyllic weather with sunshine, cool evening breezes and low humidity. 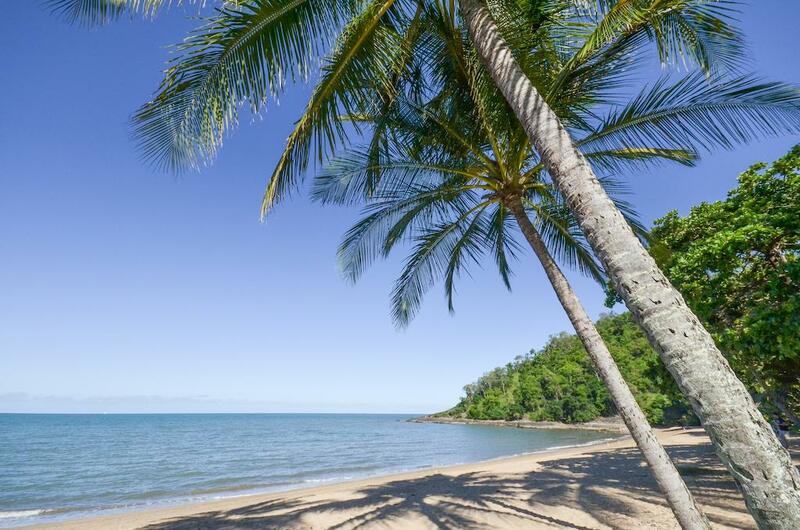 Tropical North Queensland temperatures range from 31°C (88°F) to 17°C (63°F). Seawater temperatures range from 23°C in July to 29°C in February. When in the sun apply a good quality sunscreen, wear a hat and avoid dehydration by drinking plenty of water! 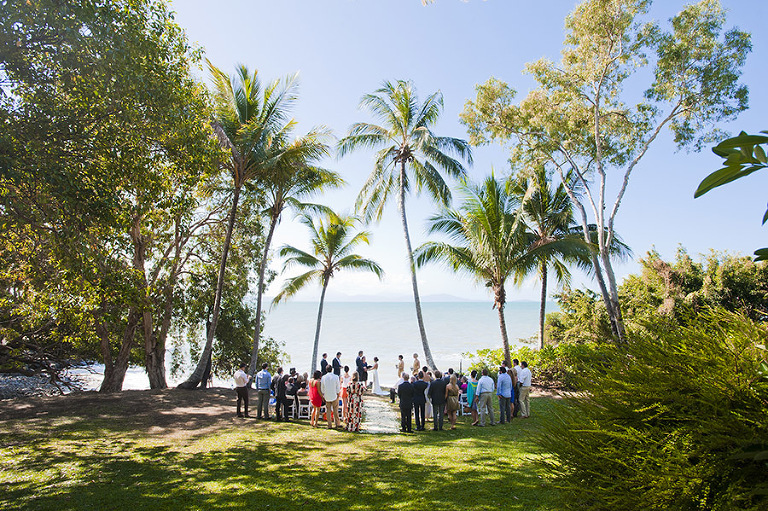 Tropical North Queensland is made up of 9 sub-regions, each with their own special character. 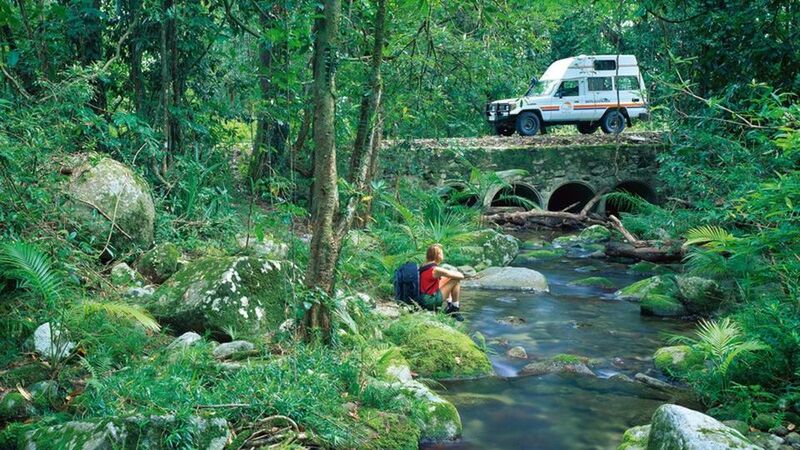 From the rugged outback plains and cattle stations of the Gulf Savannah, to the sparkling crystal waters and white coral sand beaches of the Great Barrier Reef, and the ecological diversity and magnificence of the rainforest areas, Tropical North Queensland has something for everybody. 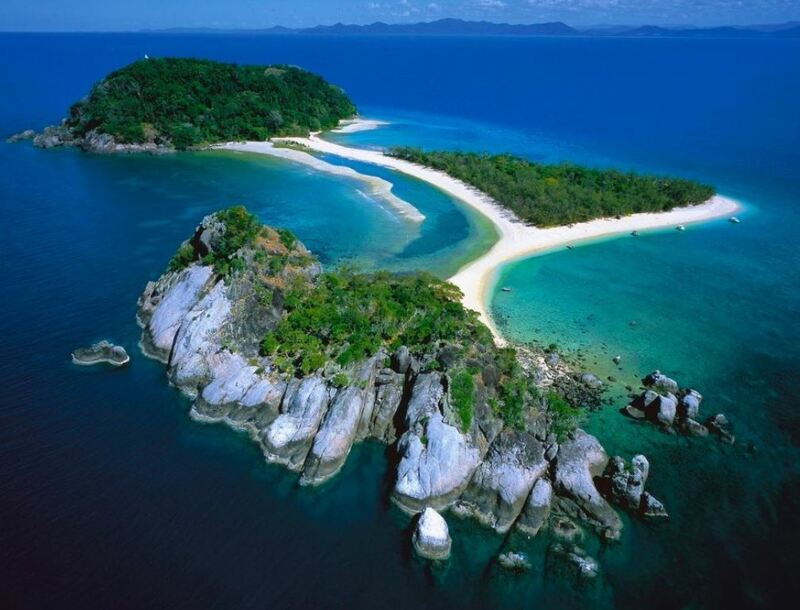 The heart of Tropical North Queensland and the primary gateway to Northern Australia. 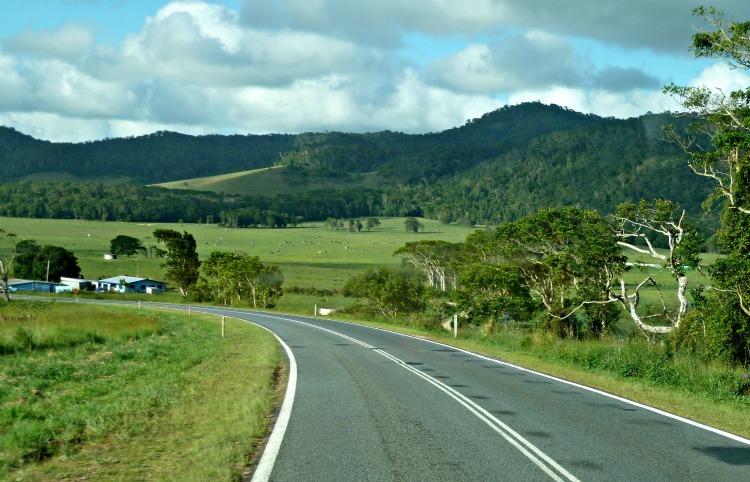 A modern, sophisticated tropical city, it is an ideal base from which to explore the World Heritage listed Great Barrier Reef and Daintree Rainforest regions, and the rugged outback bush country of the Gulf Savannah and the Cooktown/Cape York area. 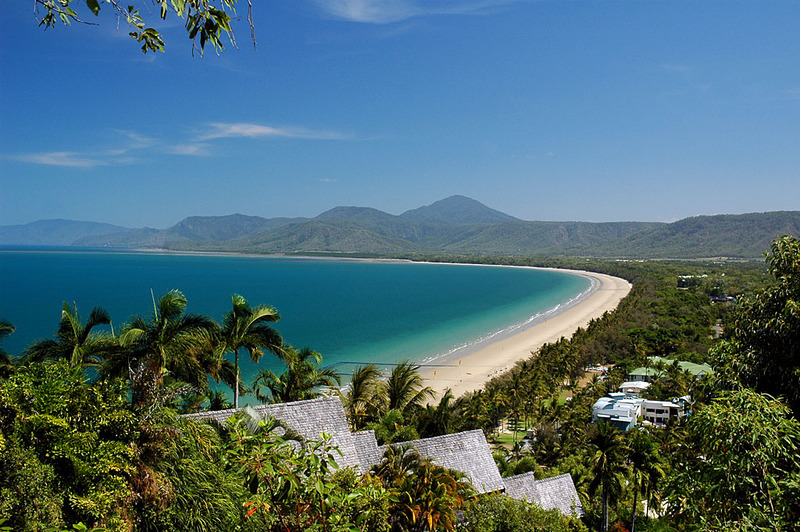 A 70km spectacular scenic drive north from Cairns brings you to the world famous seaside village of Port Douglas. An international holiday mecca, Port Douglas has a distinctive “laid back” low rise tropical old world charm, an extensive range of accommodation options, and a world class array of restaurants and shopping, and is regarded as the most convenient base from which to explore the northern areas of the Great Barrier Reef and rainforest coast of Daintree and Cape Tribulation. Just north of Cairns city limits is a spectacular 16 mile stretch of unspoilt golden beaches and the small seaside townships of Palm Cove, Trinity Beach, Clifton Beach, Kewarra Beach and Ellis Beach, each with its own distinctive character and providing much of the beach holiday accommodation for Cairns city. 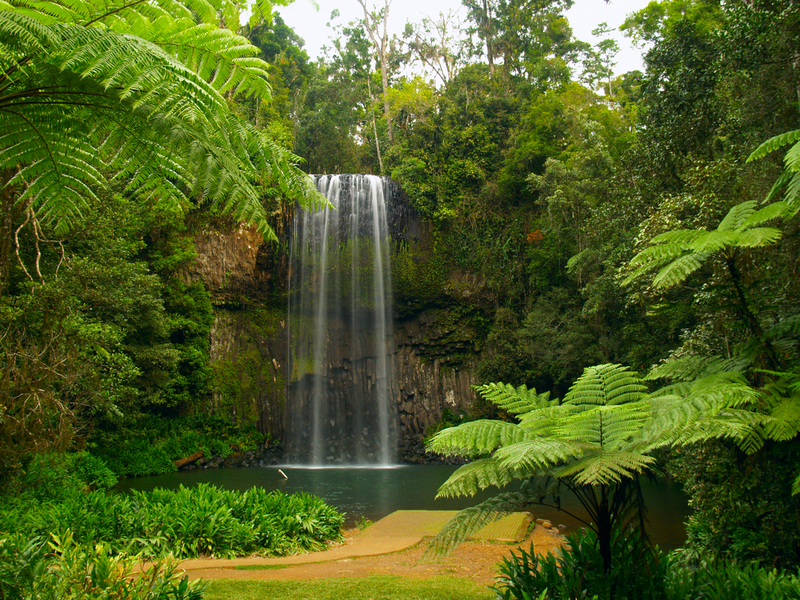 A picturesque mosaic of unique plant and animal habitats, rainforests, national parks, mountains, rivers, lakes and beautiful waterfalls, combined with some of Australia’s richest agricultural lands and charming small “picture postcard” townships, including Yungaburra and Malanda – all just a one hour drive from Cairns. 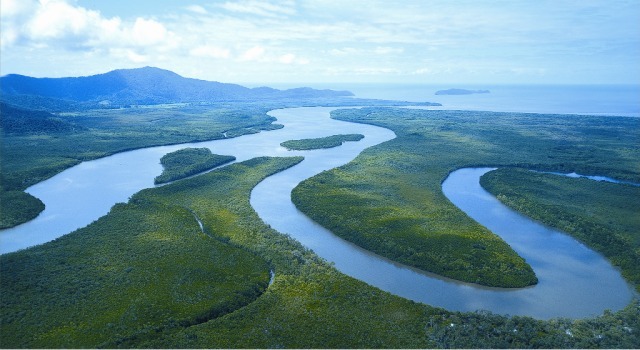 Cape York Peninsula is one of the world’s last wilderness frontiers, and remains a vast area of few people and a landscape of rugged mountain ranges, rainforest, eucalypt and mangrove forests, woodlands and grasslands, swamps and mighty rivers where extensive wildlife abounds. 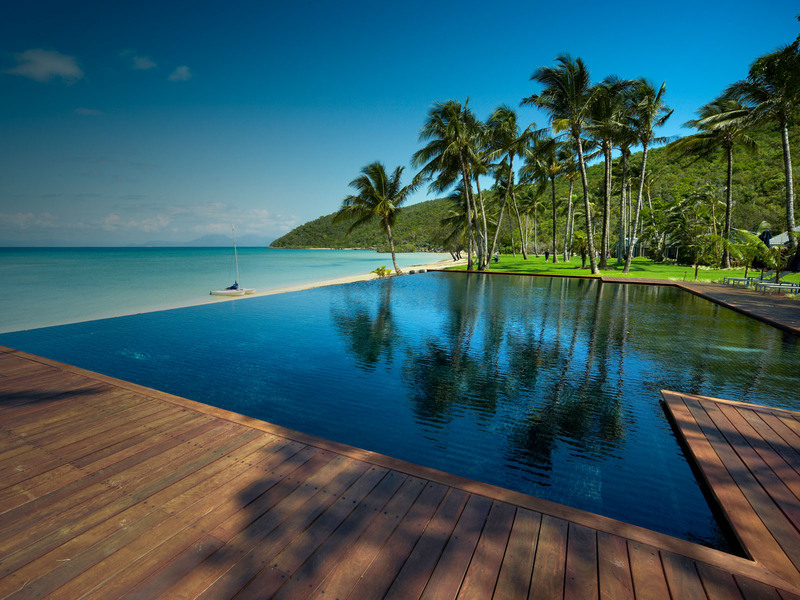 The islands of the Great Barrier Reef region of Tropical North Queensland, are Australia’s “crown jewels”, with a choice of accommodation and activities for all budgets ranging from remote and secluded luxury lodges and elegantly sophisticated resorts, through to family oriented island getaways. 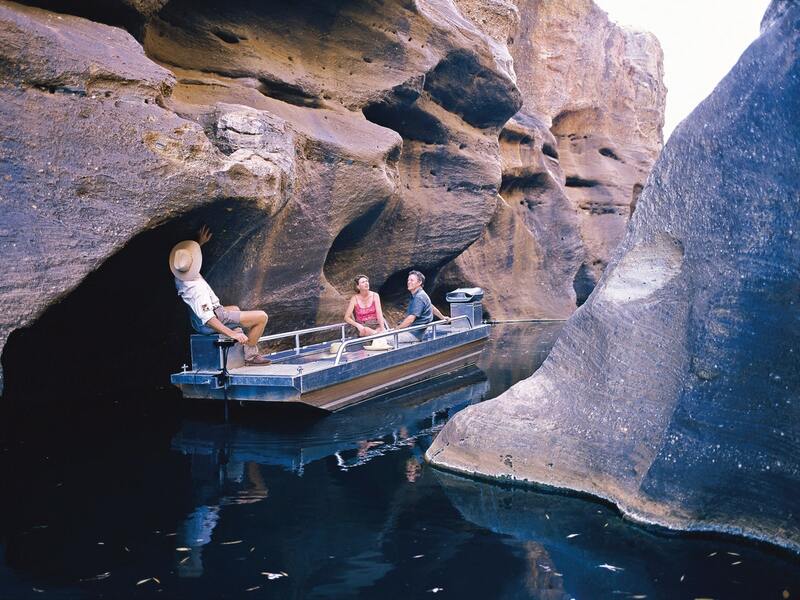 Ever since cattleman and gold miners followed last century’s intrepid pioneer explorers, the Gulf Savannah has typified the romance of the legendary outback in Australian folk lore. Following the cattleman now are the new explorers, our visitors, who have found enchantment in the rugged and savannah bush land, dramatic volcanic landforms, steep escarpments and breathtaking fresh water gorges. For fishing opportunities in each of these areas please refer to our Fishing Locations section. There’s a lot to see and a lot to do (besides fishing) and if you are planning a holiday up this way, and you need some local advice, contact us and we would be more than happy to help you out. 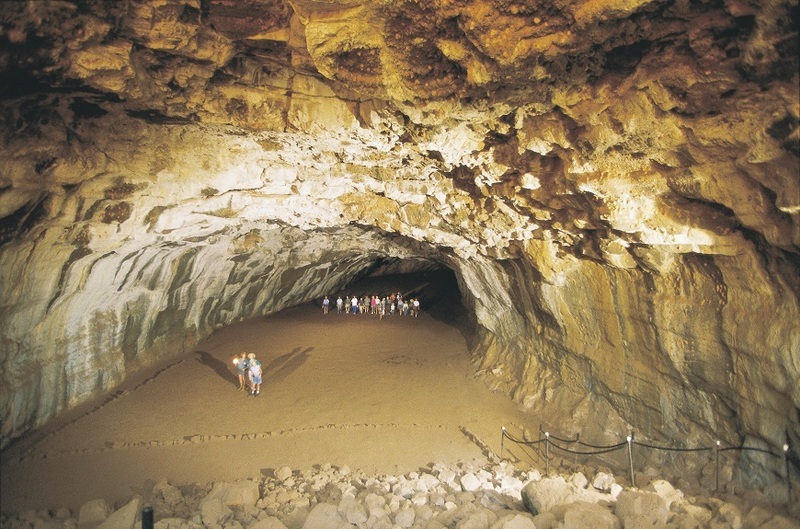 For a selection of the most popular activities and local tours please have a look at our Tours and Cruises pages. Don’t forget to check out our Accommodation section as well.